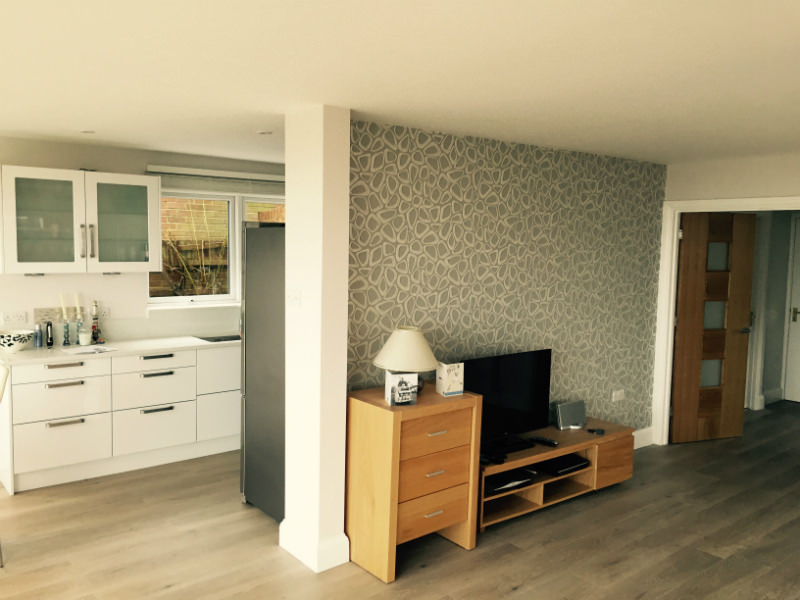 Refurbishing your home or office can completely transform your living or working space, giving you fresh new surroundings to enjoy. 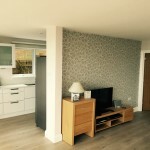 Our highly experienced team will quickly transform your existing living area or work space into an exceptional new area for you to enjoy, whether it is a brand new office, floor renovation or just simply a new coat of paint. 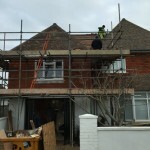 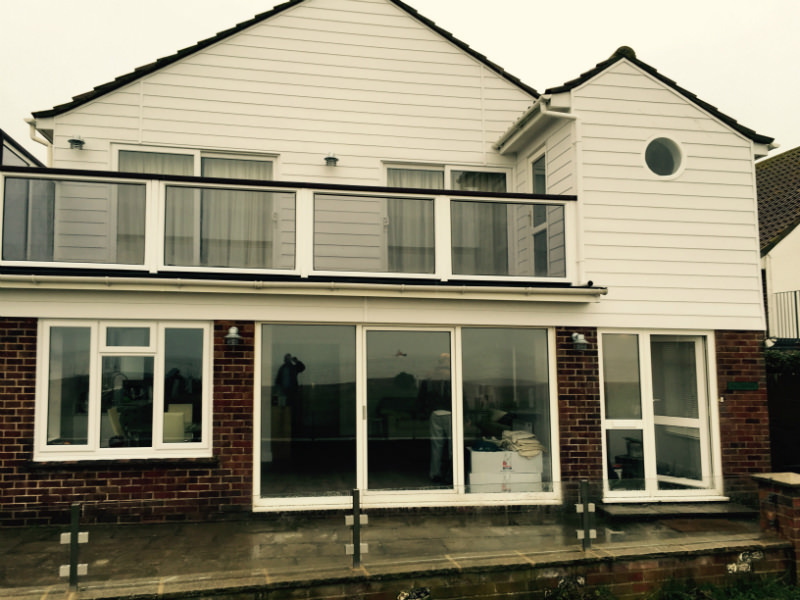 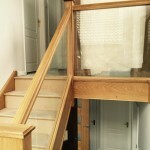 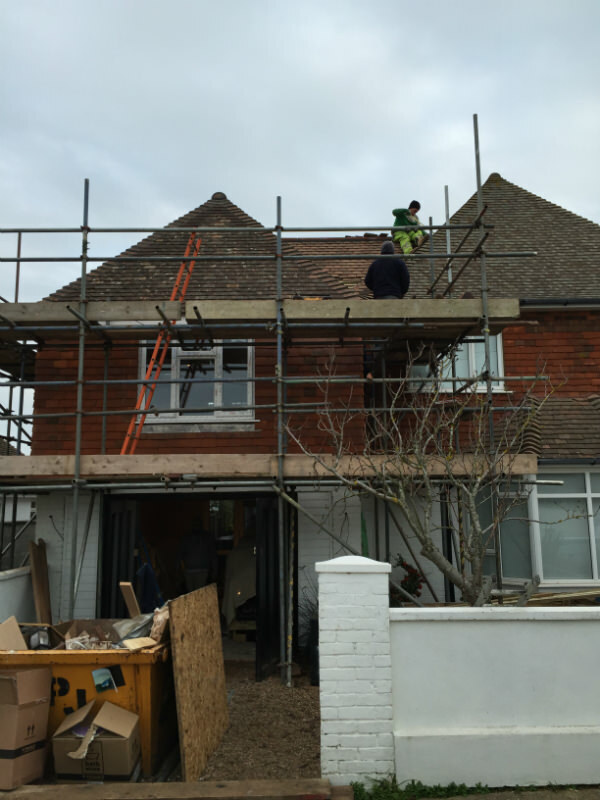 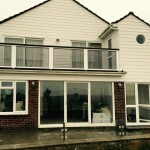 Since our launch in 2003 , our reputation of being one of Eastbourne’s most reliable and professional building companies, has allowed us to maintain many enjoyable, long-term relationships with many of our clients. 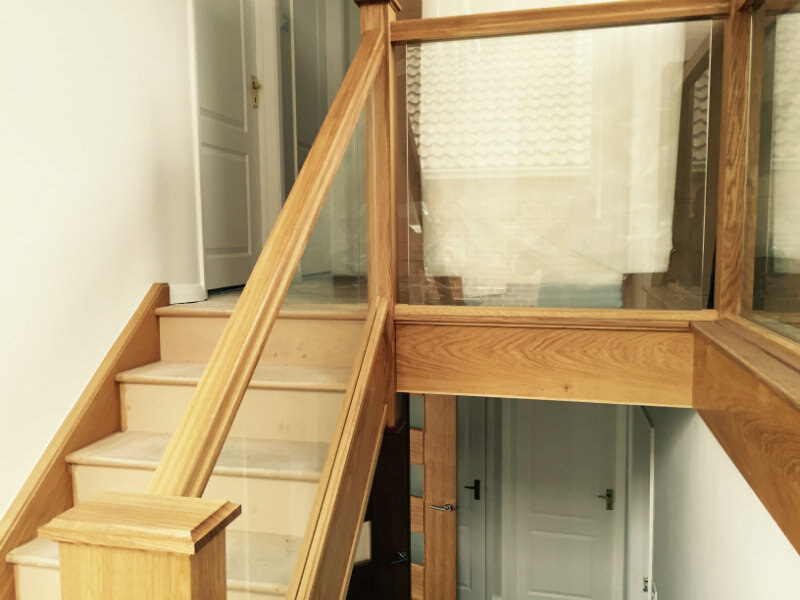 We would be happy to have you join us.